One rampant problem common amongst amateur writers is that they cannot take criticism. They are so close to their work, they cannot bear hearing anything but praise for what they’ve written, even if it isn’t the truth. This tendency isn’t completely their fault. The problem with writing as a career is that everything we write is a reflection of who we are. Every plot decision and story choice and character is borne out of our own personality and life experiences. Writing is an intensely personal pursuit. Filmmaking is all about collaboration. 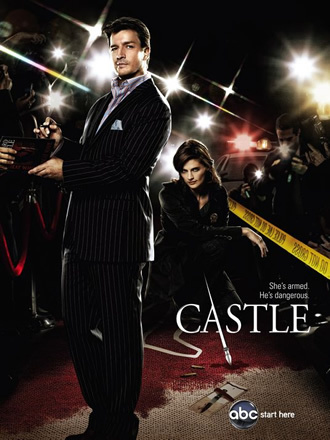 Read some of the other season 1 castle scripts here. So today I decided to mix things up and review a TV pilot. I’m not a fan of crime show procedurals, but I love the heart and humor in this show. The best episodes, however, are the darker ones. I’ve seen the two most recent seasons, but not the pilot. Thus why I was excited for this script!